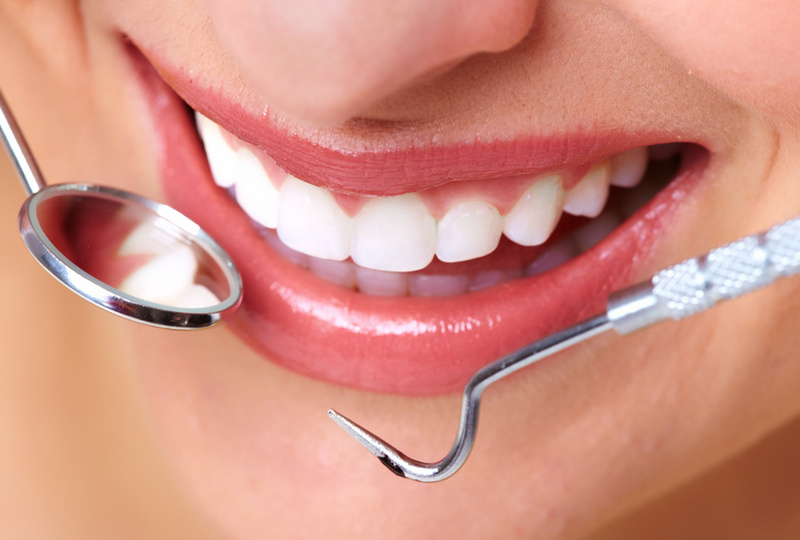 Oct 15 Nearly Half Of American Adults Are Unhappy With Their Teeth What’s In A Smile? A beautiful smile is the gift that just keeps on giving. Who doesn’t like being greeted with a row of dazzling whites during a job interview or a first date? In fact, a nice smile is widely believed to be the major physical trait that actually gets better with age. On the other hand, unsightly yellowing and brown spots can be a real kick to the self-esteem. It can cause you to cover your mouth when taking photos or even resist smiling so you don’t garner negative attention. Rather than treating poor mouth health like a fact you have no choice but to live with, consider looking into some modern dental care. 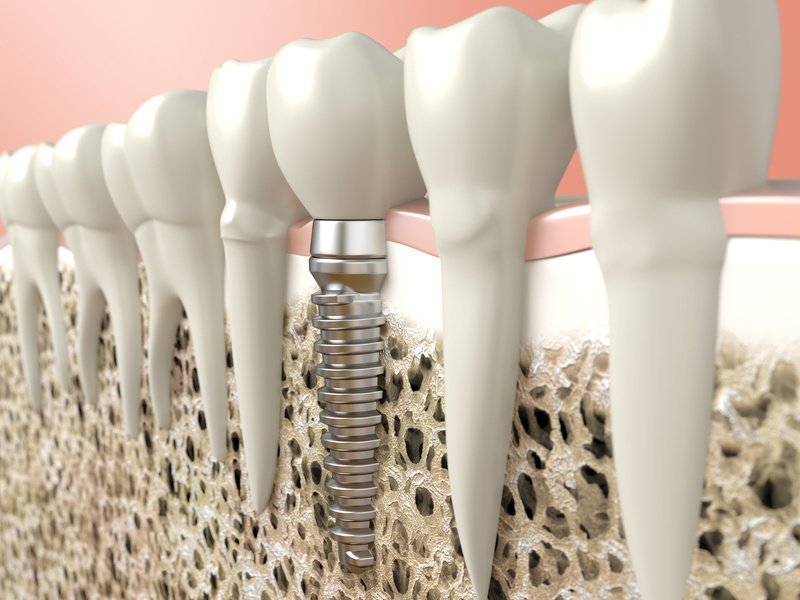 General dentistry can offer you partial dentures, periodontal disease prevention and even teeth replacement. 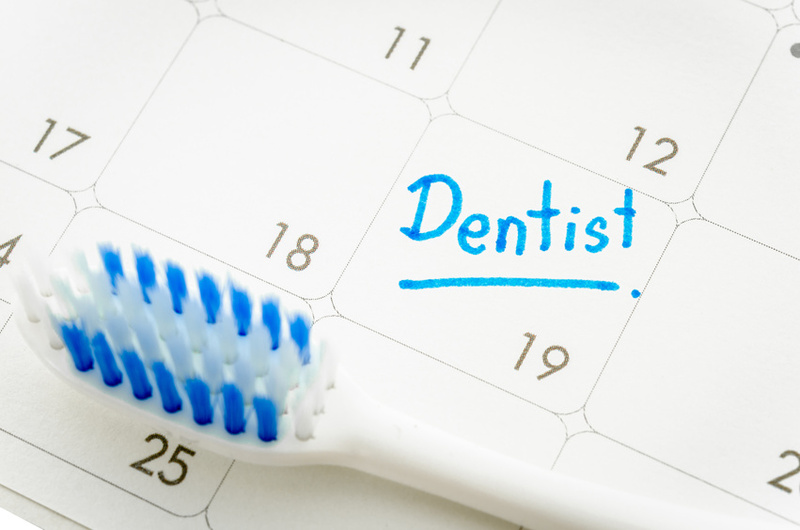 How often do you visit your dentist?s office? You probably think the dentist is only good for two teeth cleanings a year. Maybe you only go once to get an annual teeth cleaning. 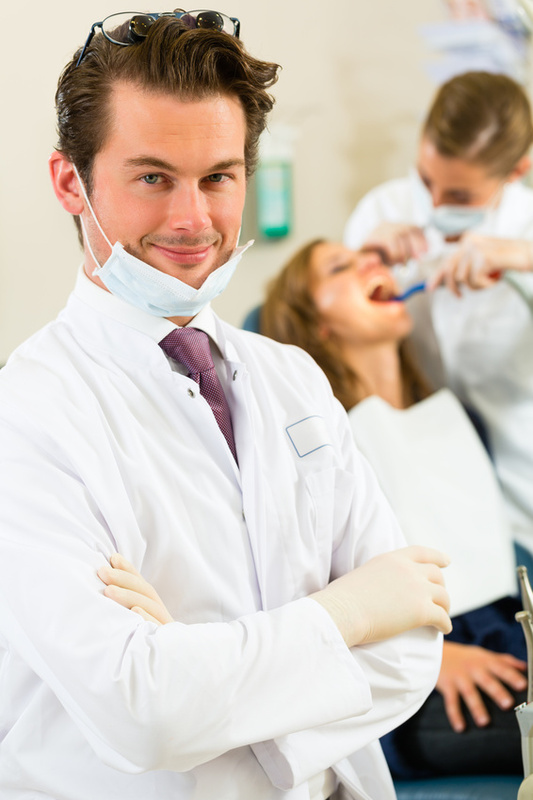 There are so many other benefits to having a dentist?s office that you regularly visit throughout the year. 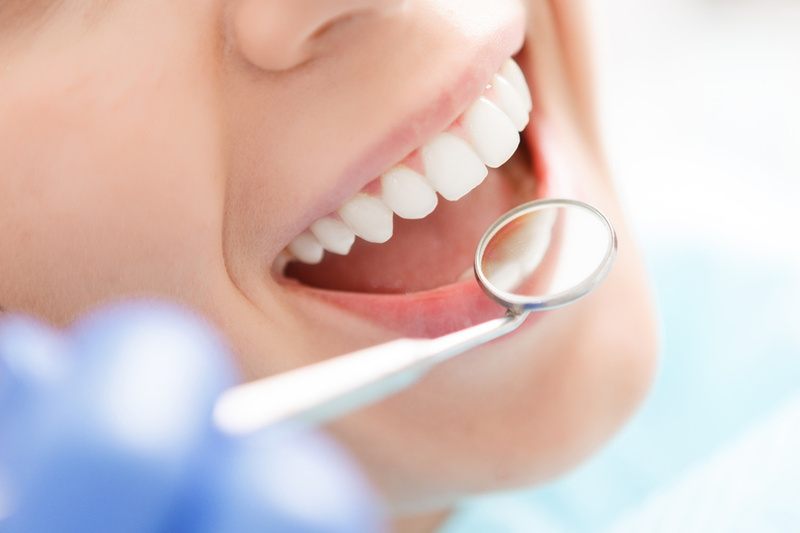 From more painful issues like needing a root canal or veneers, to cosmetic dentistry like teeth whitening, you should look into all the different services your dentist offers.